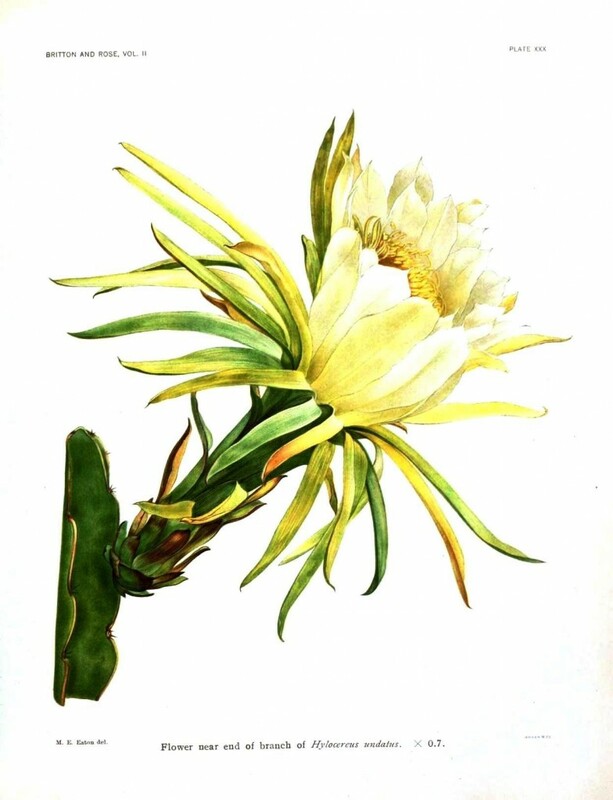 Botanical Cactus Art Print. There are no known copyrights on this print so you are free to use it any way you please. To download, mouse over print and right click, save as, done.